A willing family with two teens and a strong sense of green teaches big business how to lead an energy-efficient life. Take a willing family with two teens and a strong sense of green; pair them with multinational businesses committed to developing energy-efficient technologies; then watch them learn from each other. That's the premise behind the "One Tonne Project" and its fascinating website One Tonne Life. The process was simple. A new home, totally energy-efficient, was designed to reduce the average family's greenhouse gas emissions from an estimated 8 tonnes per per peson per year to just 1 ton. 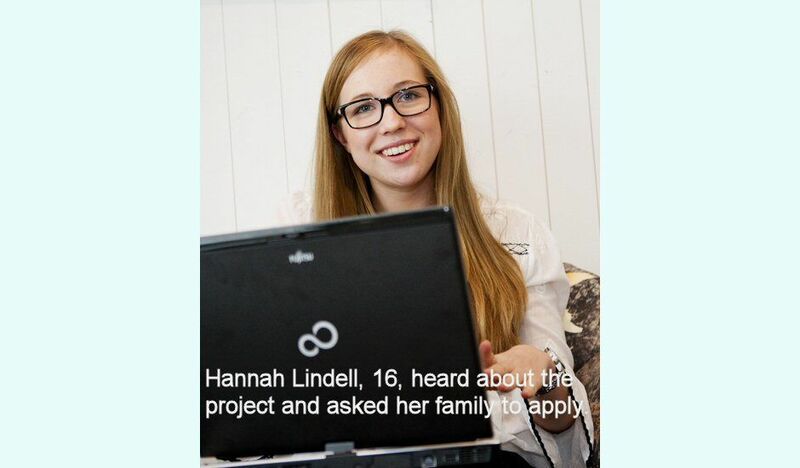 Hannah Lindell, age 16, read that the project was looking for a "guinea pig" family and asked her parents to apply. In January 2011, the Lindell family from Hässelby, Sweden was selected to live this "One Tonne Life" for six months: dad Nils, mum Alicja and teenagers Hannah and Jonathan, 13, agreed to try to live within the carbon dioxide emission limits. Their lifestyle is dependent on a climate-smart wooden house, an electric car, and advanced energy solutions. Supported by the engineers and architects at A-hus, the energy company Vattenfall and Volvo Cars, the Lindells are expected to demonstrate what it means in practice for a family to adopt a climate-smart lifestyle. Using green buidling techniques and energy that will be renewed at a greater pace than it's spent, the Swedish consortium behind the project aimed to design the "house of the future." The "One Tonne Life" house designed by A-hus has many smart construction features that everyone can learn from. Walls are triple-layer with exceptional insulation capability and minimal air leakage. Other important features are improved insulation in the roof and foundations, as well as low-energy windows and doors. The wind-catcher in the entry hall prevents large airflows between the inside and the outside, especially important in Sweden's cold winters. Protruding frames around the windows shade the interior when the sun is high in the summer sky, yet let in the winter sun's energy when it is low on the horizon. 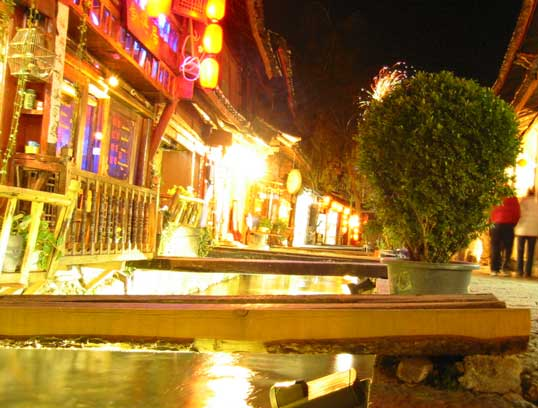 Energy saving tools adn tricks abound. The building's heating requirements are largely met by the incoming air, the occupants' body heat and heat-generating household appliances. The solar cells on the roof and the south-facing facade generate electricity that provides additional heating or is used to recharge the electric car. The solar panels on the carport roof meet a large portion of the household's heating and hot water requirements during April to October. The "One Tonne Life" family car is a Volvo C30 Electric car, powered by lithium-ion batteries that are recharged via a regular wall socket, will drive up to 150 kms on one charge. The vehicle doesn't emit carbon dioxide at all when it is recharged with renewable electricity. For the "One Tonne Life" project, Vattenfall developed a variety of contributions including Energy Watch, a cutting-edge technology for measuring the family's electricity consumption in real time. Food represents about one-quarter of a household's climate footprint, and the local supermarket chain ICA , which sells locally produced food, sees potential for reducing carbon dioxide emissions with research gained through this project. Similarly, Siemens is studyng the family's use of energy-efficient household appliances. Log onto One Tonne Life with your kids and meet the Lindells, then check out the blogs and videos that explain more about the project. You can even sign up for an RSS feed that traces their daily carbon emissions. Green Voyeurism. It's entertaining and there's a lot to be learned. Sound like a place you'd like to live?